Looking forward to 2 new grandchildren. 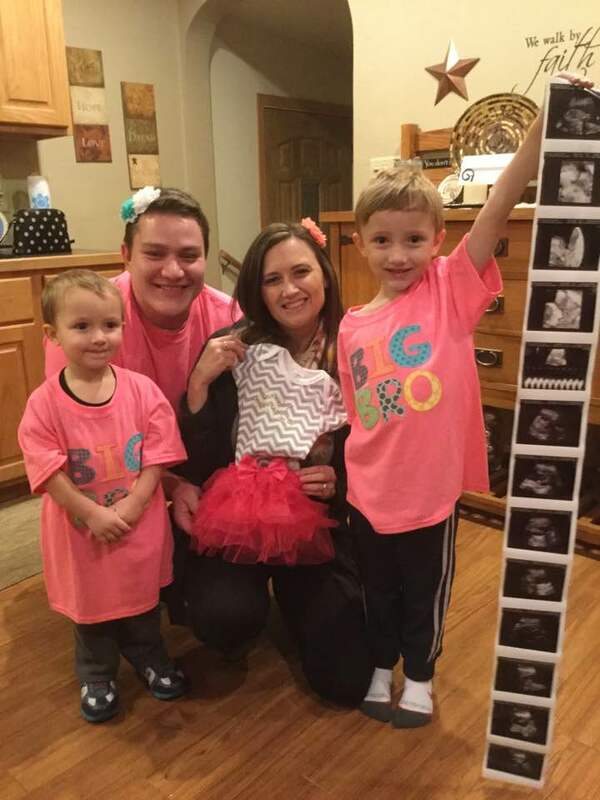 Alex and Maggie are expecting a little boy this month, and Celeste and Scott will have the first granddaughter in May! ← VoiceHouse at NMEA – I Can’t Stop!